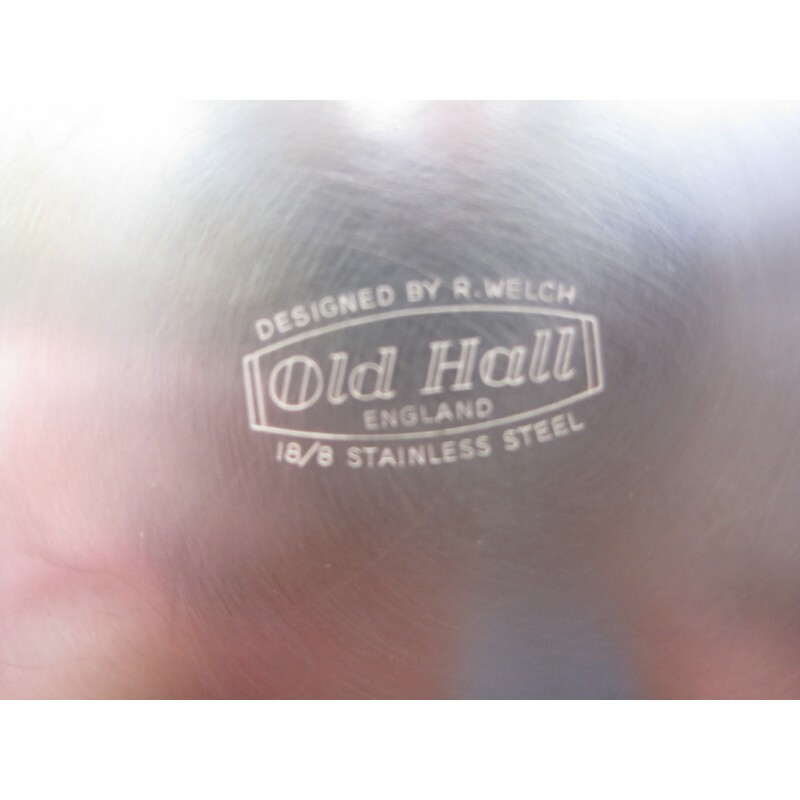 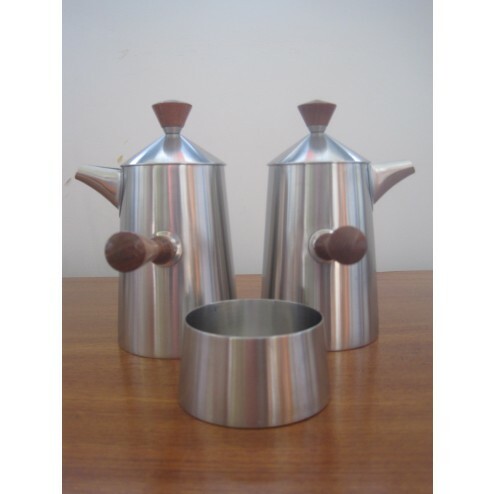 Stainless Steel "Cafe Au Lait" Coffee & Milk Pots with matching Sugar Bowl for Old Hall. 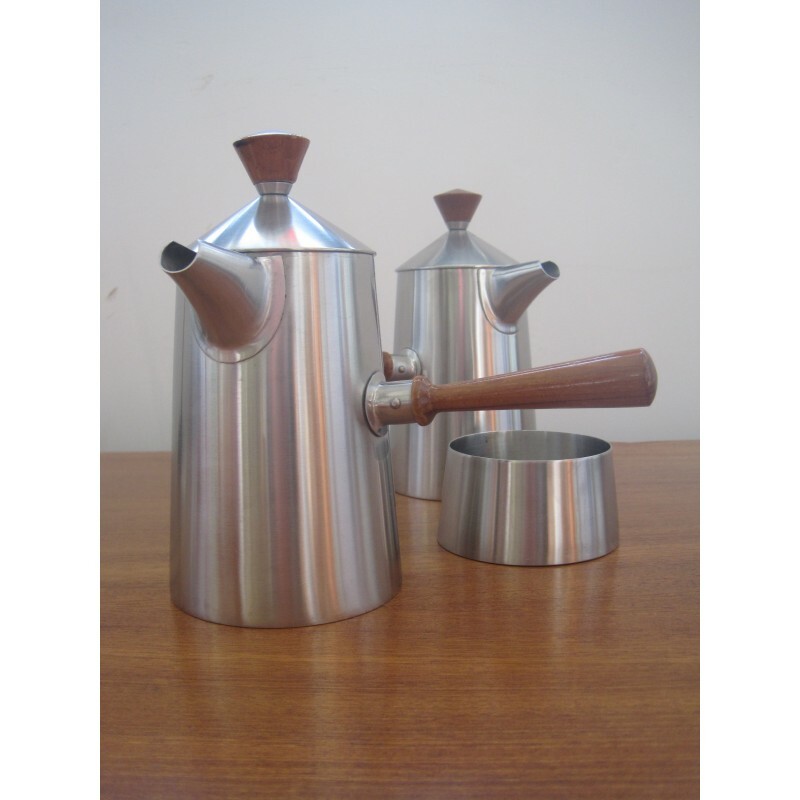 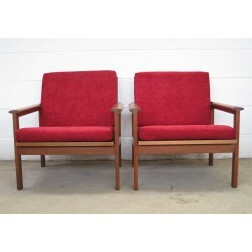 One of Robert Welch's classic designs, part of the Campden Range produced from 1956. 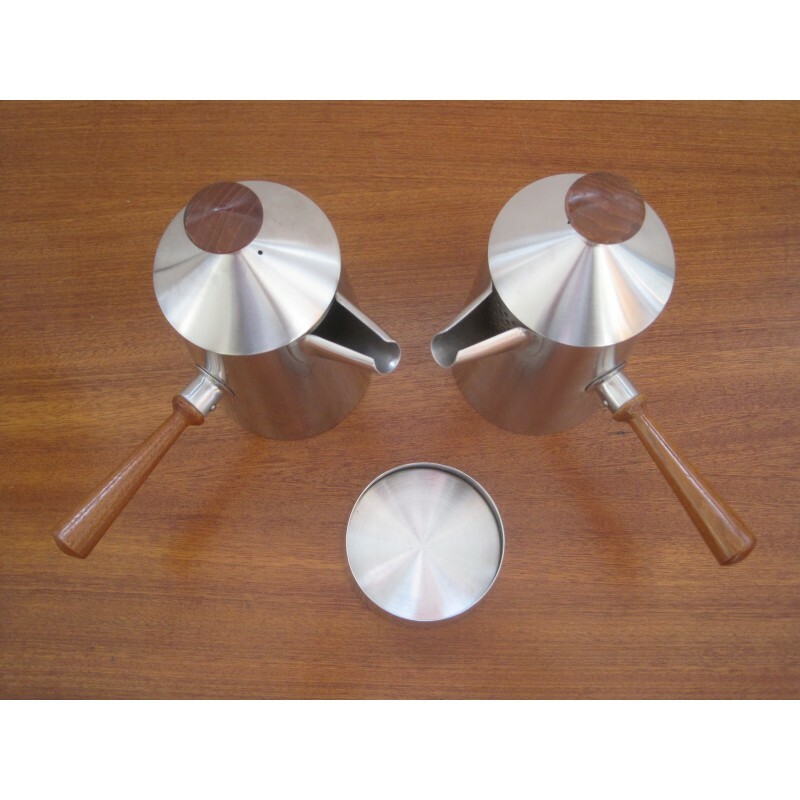 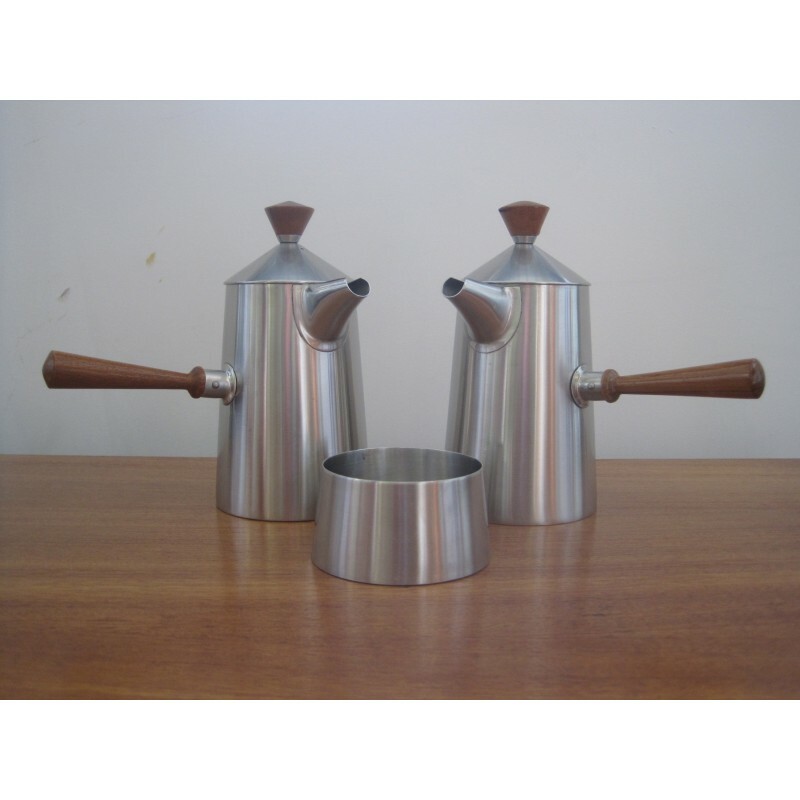 Stainless Steel Pots with Teak handles. 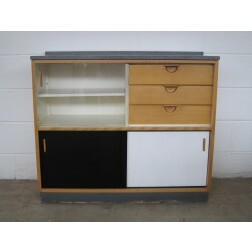 All come in excellent condition.